Now that summer is almost here I figured it was time to step up the SPF factor in my face cream. Normally I use the Simple Skincare Light Protecting Moisturizer with SPF 15, which I really love. But sadly, they don’t have anything higher than SPF 15 and my dermatologist said I definitely need to have at least SPF 30 in the hotter months. Fast-forward to me perusing the Sephora website for a new sunscreen for the face. 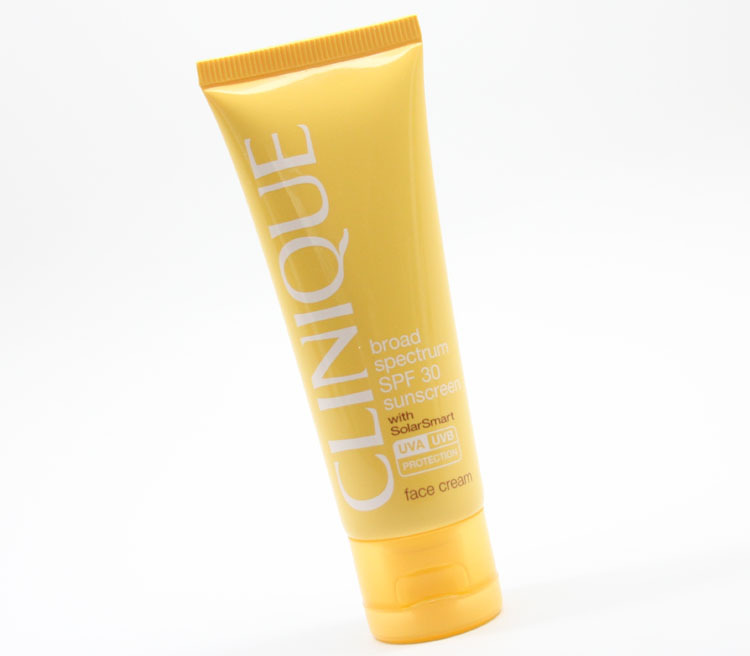 I landed on the Clinique Broad Spectrum SPF 30 Sunscreen Face Cream ($21.00 for 1.7 oz) which sounded pretty good. Actually I wanted the SPF 50 version, but they were sold out. So I went for it and have been testing it out for a week. I actually always used to use the Clinique Superdefense SPF 20 Moisturizer and actually I still really like it but again, I wanted more SPF protection for summer. There are many things I really like about this so far and not many I don’t like. It offers both UVA and UVB protection, which is great. 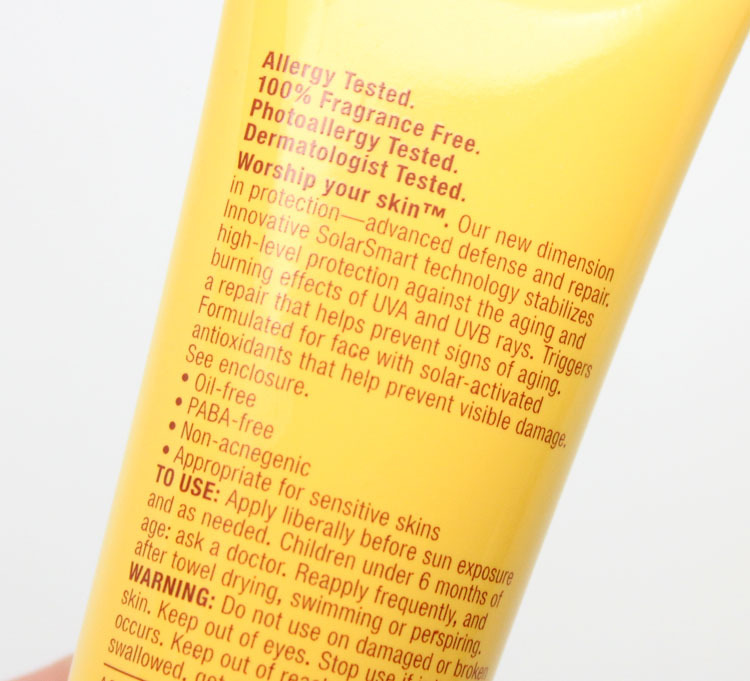 It also includes something super fancy sounding “solar-activated antioxidants” that are supposed to help with visible skin damage. It’s oil-free, PABA-free, Non-acengenic and great for sensitive skin, which I sometimes have. It’s also water and sweat-resistant. The active ingredients are: Avobenzone 3.0%, Homosalate 5.0%, Octisalate 5.0%, Octocrylene 2.7% and Oxybenzone 4.0%. It comes in a handy-dandy tube and squeezes out white, but doesn’t look white at all on the skin. That is a huge issue I have with so many sunscreens – ghost-face! But no, this rubs in completely clear and doesn’t feel heavy, sticky or greasy on the face. 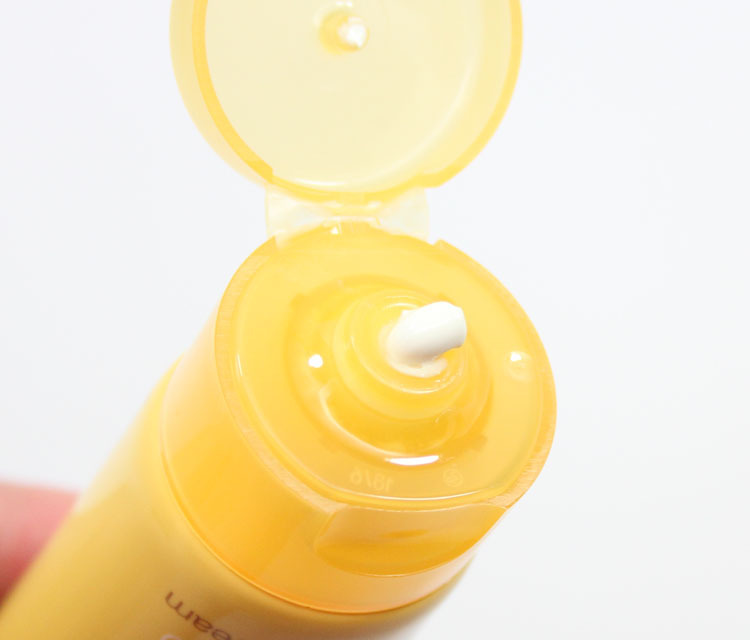 It feels more like the Superdefense Moisturizer than a typical sunscreen. It disappears completely under BB Creams and foundations, and I haven’t had any issues with it conflicting with any of them. I’ve been wearing it for about a week and haven’t had any break-outs, which is also something I am prone to with facial sunscreens. You can find this stuff in many places such as Sephora, Nordstrom, Dillards and Clinique. All in all I really like it. I am wondering how long the tube will last though. The one negative I see is the price for the amount you get. Especially when I compare it to the Simple one I usually use, which is 4.2 oz for between $11-13.00. What is your go-to sunscreen for face for summer months?